ARE THERE BETTER PATHS TO SOBRIETY? 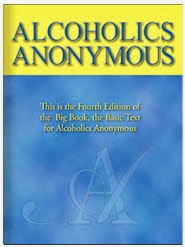 Now that alcoholism recovery has been well established, alternatives to the AA program are being developed. These are designed to appeal to those who either will not or cannot accept AA. Nobody in AA should feel threatened by these new programs. We should, in fact, be delighted if ways are found to reach those whom we are unable to help. The need is so great that we should welcome anything that helps alcoholics. The only real test for any program is that it works. More important, it must work for us. No program is useful to us if we cannot apply it in our own lives. 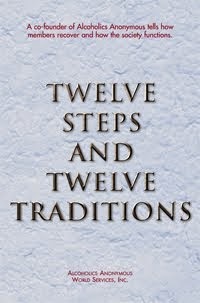 If we have found sobriety in AA, we have no need to look further. If AA was able to help us in our hour of desperate need, it can help us as the days unfold into the future. I’ll be thankful today for the sobriety AA has given me. I’ll also remember that my need for help in maintaining sobriety will never end.